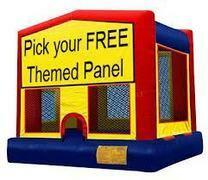 This combo is a great little combo with the bounce area, climb and slide. 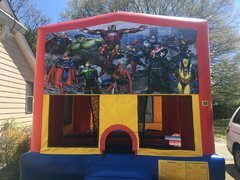 For lots af super hero action! 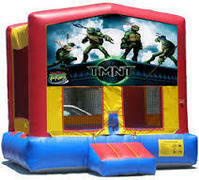 Bring a little excitement to your party with this Batman bouncer. 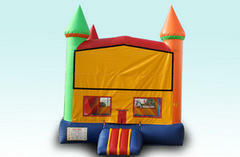 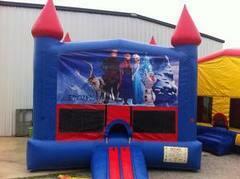 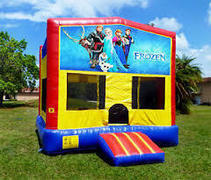 It is a 13x13 size bounce house large enough to hold all of your friends. 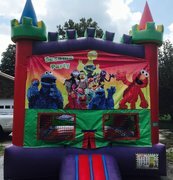 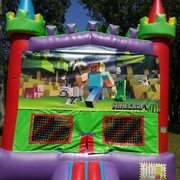 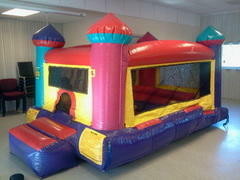 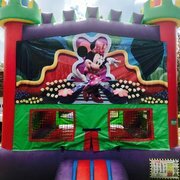 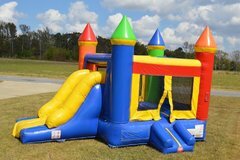 13 x 13 bouncer full of fun and adventure!! 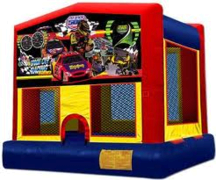 Here is the perfect bounce house for the Hello Kitty Fan! 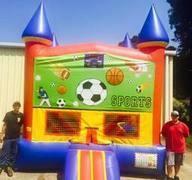 This is our larges bouncehouse with 3 solid wals and a double safety netting in the front for extra protection! 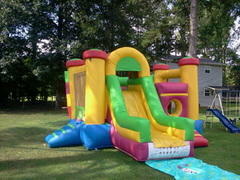 Lookout here comes the Amazing Spiderman!! 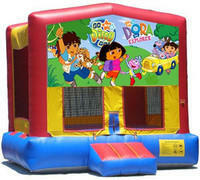 Who lives in a pineapple uner the sea SPONGEBOB SQUAREPANTS!! 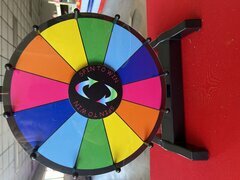 Gentlemen and Ladies start your engines!! 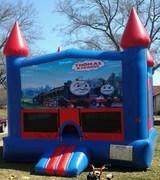 Choo Choo its Thomas and Friends! 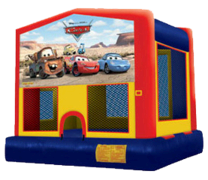 Join woody, buzz and friends for a wacky fun toy story party.